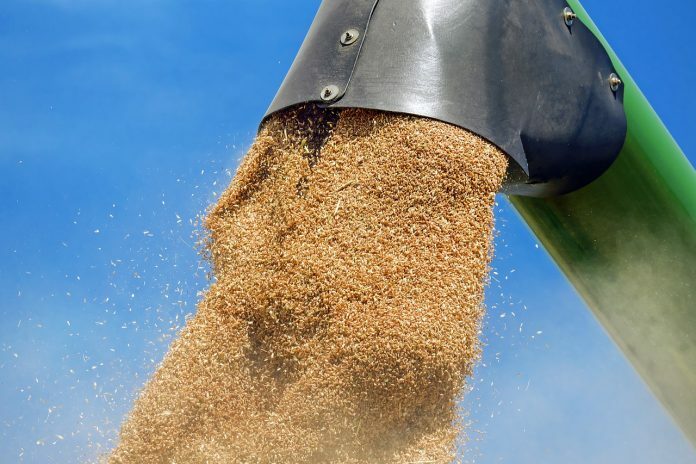 WASHINGTON — U.S. Trade Rep. Robert Lighthizer and Secretary of Agriculture Sonny Perdue recently announced that the U.S. submitted a counter notification in the World Trade Organization (WTO) Committee on Agriculture regarding India’s market price support for wheat and rice. Filed May 4, this is the first-ever COA notification under the WTO Agreement on Agriculture regarding another country’s measures. India represents a massive market, and we want greater access for U.S. products, Perdue said, but India must be transparent about their practices. “For trade to be free and fair, all parties must abide by their WTO commitments,” he said. Based on U.S. calculations, it appears that India has substantially underreported its market price support for wheat and rice. When calculated according to WTO Agreement on Agriculture methodology, India’s market price support for wheat and rice far exceeded its allowable levels of trade distorting domestic support. In 2013/14 India was the seventh largest wheat exporter in the world and consistently the largest rice exporter. In the years covered in the order, the U.S. demonstrates through India’s own data that its price support appears to be the equivalent of 60 percent to 68 percent of the value of production for wheat and 74 percent to 84 percent of the value of production for rice. The U.S. expects a robust discussion on how India implements and notifies its policies at the next COA meeting, which is scheduled for June 2018. The U.S. has identified several areas of potential concern with India’s notification of its market price support for rice and wheat. These include issues with the quantity of production used in market price support calculations, the exclusion of state-level bonuses from calculations of applied administered prices, exclusion from India’s notifications of information on the total value of production (VoP) of wheat and rice (information necessary to assess compliance with WTO commitments), and issues with currency conversions.